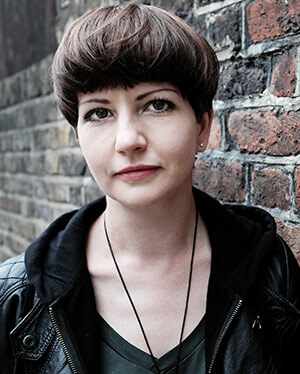 Melissa Harrison is the author of novels, Clay and At Hawthorn Time, which was shortlisted for the Costa Novel Award and longlisted for the Bailey’s Women’s Prize, and one work of non-fiction, Rain, which was longlisted for the Wainwright Prize. She is a nature writer, critic and columnist for The Times, the Financial Times and the Guardian, among others. All Among the Barley is her third novel.